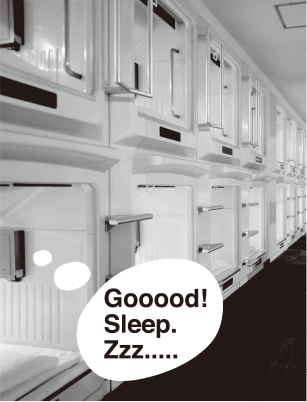 This is The CAPSULE HOTEL! 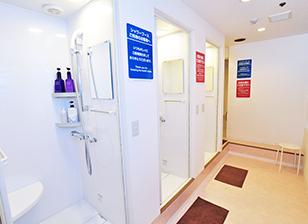 Welcome to Osaka.Capsule Hotel Asahi Plaza Shinsaibashi is located in the top of the downtown in Osaka.So, It is also ideal to play in tourism. 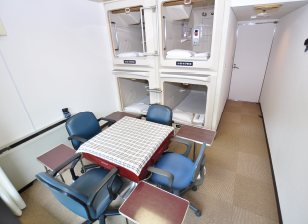 The size of the capsule room isa total height 1m × total width 1m × total length 2m. 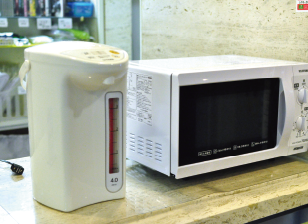 You what you need to stay is equipped to the hotel. 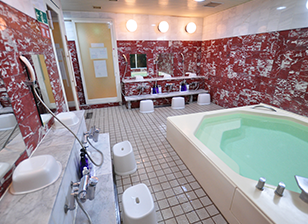 There is a public bath. Baths in the wearing of swimsuits and sandals are impossible. Bathing charge is included in the room charge. Osaka is the third largest city in Japan, with a population of over 2.5 million people in its greater metropolitan area. It is the central metropolis of the Kansai region and the largest of the Osaka-Kobe-Kyoto trio. Please take off the shoes. Please take off your shoes Once in the hotel. 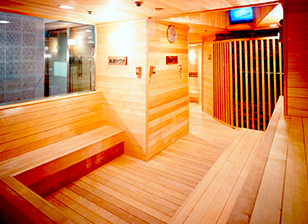 In Japan, there is a custom to take off your shoes indoors. Take off’s shoes, put on shoes locker, begin the procedure of check-in with a key. You can not lock the room. So luggage should be put in locker. Please be quiet in the room. You can not eat or drink in the room. The rooms are all non smoking. Do not place absolutely luggage in front of the passage of the room. You can go out.When you go out, please return the key to the locker in the front. It returns the key entrusted to have shoes. 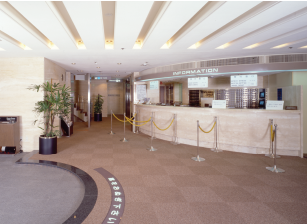 Since the hotel’s entrance is open 24 hours, come back time isat any time all right.Receipt that was passed at the time of check-in will be the guest card. Please show me when you come back. Please enjoy the Osaka night. The hotel is located in a very convenient location. The Osaka there are many sightseeing spot. 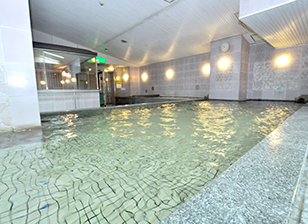 There are many sightseeing spot just a short walking distance from the hotel. Please feel exciting Osaka, such as shopping and amusement park. You can go to Kyoto and Nara and soon also to Kobe by train. Fee should be paid at the time of check-in. 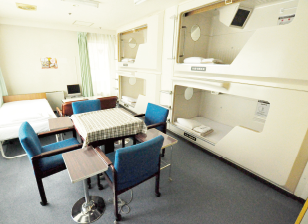 You can leave your luggage in one 200 yen (24 hours). After the check-in You can put your luggage in a locker (free). Out of the luggage in time it is free. When you pick up the luggage. Please show me luggage tag. Morning of the meal is eaten at 400 yen. 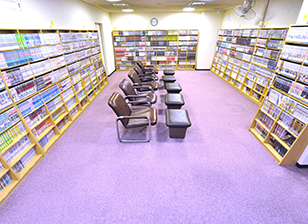 Extension fee is 1 hour 500 yen. After check-out, hotel facilities are not available. All capsules are designed for 1 person only. 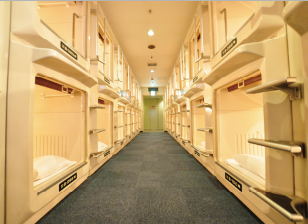 As regulated by the hotel industry law, capsule hotels fall into simple lodging category, thus lock is not permitted on each capsules door. Blind curtain is used as door for capsules. Taking care of valuable items is your responsibility solely. If you stained the bedding set despite unintentionally or by accident,you will be charged for the amount cleaning fee. If you lose the key to the locker, etc. must pay an additional fee.